It was indeed a curious sensation making a late morning trek to East 59th Street, a block devoted to showro0ms for bizarre upscale furniture and lighting fixtures, and then to enter a boutique cinema specializing in Hindi films (the big coming attraction right now is Desi Boyz) — and all this before sitting down in an auditiorium half- full of retirees to see a live performance of Don Giovanni from La Scala. That it worked as a Mozart experience I think can be chalked up to two factors: Robert Carsen‘s production and the constantly improving (if still imperfect) HD technology. Separated at birth seducers “The Duelling Dons” demonstrate what the aristocratic redneck of the XVIII century will be wearing. Tonight’s the night, cher public: the prima of the Met’s new Don Giovanni, conducted by fabulous Fabio Luisi and featuring that leading candidate for Einspringer of the Year, Peter Mattei. The fun begins at 7:30, both on Sirius/XM and on the Met’s Live Stream, and the effete will want to sharpen their knives in anticipation of the chat at La Casa della Cieca. 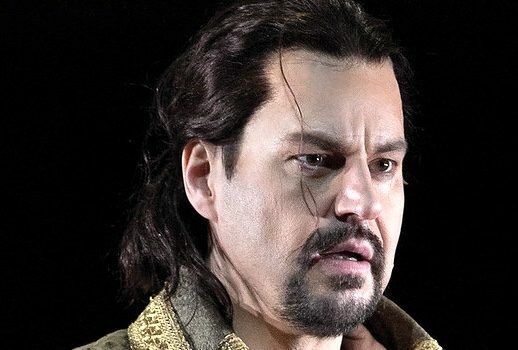 Peter Mattei will sing the opening night of the Met’s new Don Giovanni Thursday, replacing the injured Mariusz Kwiecien. 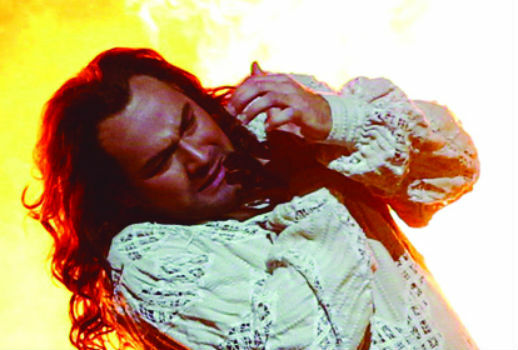 Subbing for Mattei as Figaro in Il barbiere di Siviglia tomorrow and Friday nights will be Rodion Pogossov.